You are professional of well-being and you need over a brief period to strengthen your team ? An absence, a disease or an unavailability, your staff is lacking to you ? SPA Express will support you. We are able to send you one or several therapists trained to adapt themselves quickly as well to your team, that in your equipment and your protocol. Our therapists know how to promulgate high-end care and make it a point of honor to adopt the behavior adapted to your luxury clientele. You wish to outsource your recruitment activities to ensure high quality profiles ? SPA Express will also accompany you or support the recruitment of competent therapists in the image of your structure. This staff requiring a specific recruitment, we guarantee you a suitable and quality recruitment. 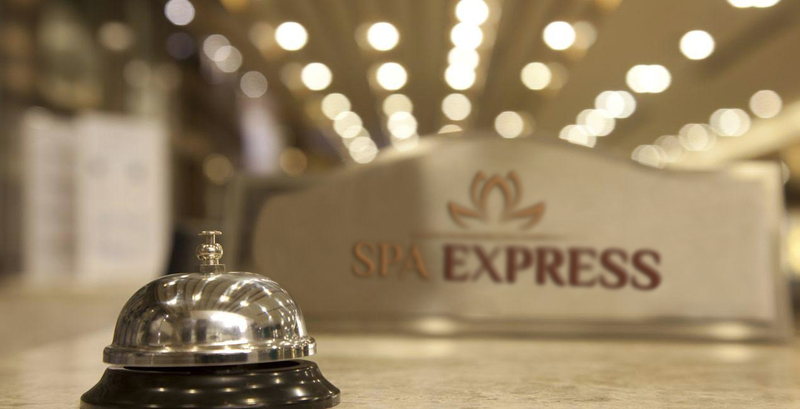 SPA Express will put at your service all seriousness and experience to serve your establishments or future establishments. You wish to open a SPA and you need ideas on the latest trends and classics in the wellness field ? You just want to highlight the strengths of your establishment and to correct the points of improvement ? We shall accompany you on your change management, by analyzing your structure and listening to your strategy. Remain attractive and stand out from many competitors must now be your major guideline. You wish that your team of therapists improve their knowledge and especially taking automatisms essential to high quality services ? Accompanied by experienced trainers, we work to teach them the codes of a professional attitude and working techniques. We are able to offer to your team various trainings in all the fields of the well-being.